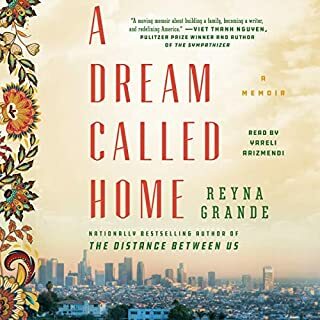 I enjoyed the narration of this book much more than "The Distance Between Us." The narration made the book come to life. 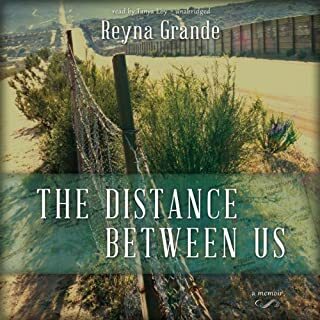 I am a true fan of Reyna Grande and can not wait to read or listen to her other work. I found the story to be powerful and moving. It is a true master piece of migration to the U.S. for a better life and what one must sacrifice to achieve the American dream. However, I found it hard to listen to. The narrator didn't pronounce Spanish words correctly and being of Latin decent myself, I cringed when words weren't pronounced correctly.